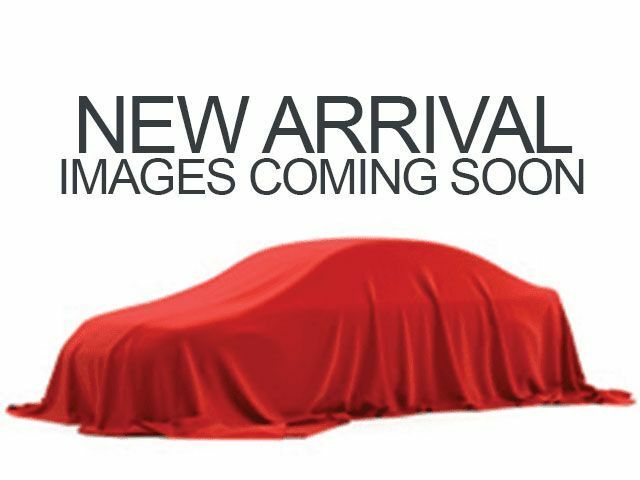 Description This outstanding example of a 2019 Toyota Yaris Sedan 4-Door L Auto is offered by Jim Hudson Toyota. Everyone hates the gas pump. Skip a few gas stations with this super fuel efficient ToyotaYaris Sedan. You could keep looking, but why? You've found the perfect vehicle right here. This is about the time when you're saying it is too good to be true, and let us be the one's to tell you, it is absolutely true. Look no further, you have found exactly what you've been looking for.